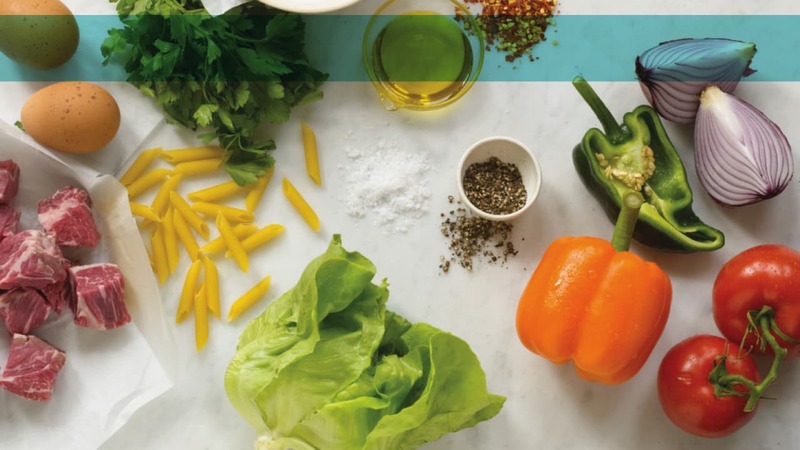 The Big Q – What is Quinoa? Everyone wants to know: Is it a grain? How do you use it? How do you pronounce it? Is it good for you? 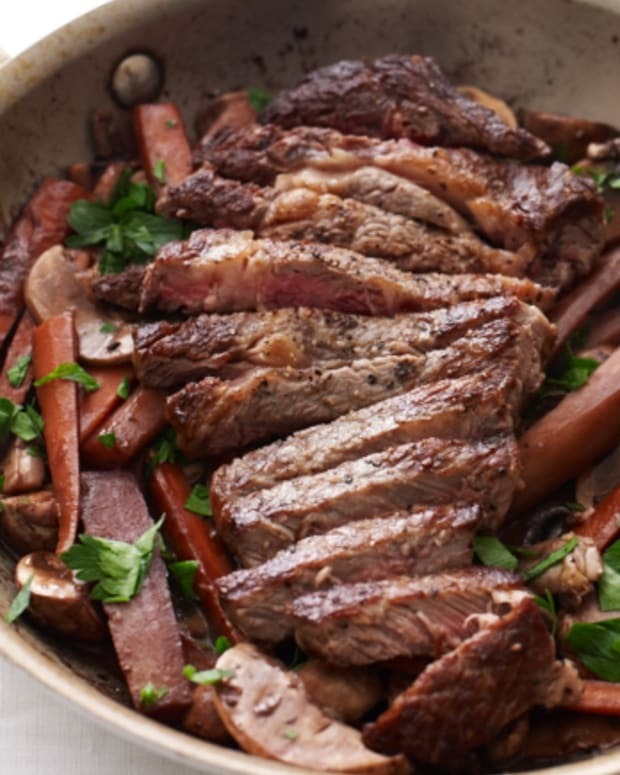 Is it kosher for Passover? So I looked it up. Turns out, this trendy food is from South America and it’s a species of goosefoot, a “grain-like” crop. That clears everything up, doesn’t it? 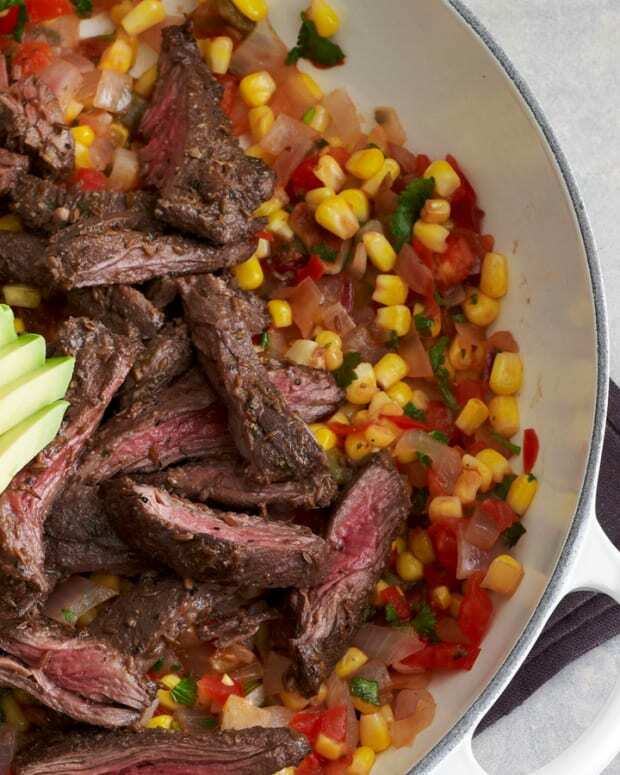 It’s kinda like rice or couscous. Has a nice, nutty flavor too. It seems that the ancient Incas were onto this little wonder food as far back as 3,000 years ago and it played a major role in sustaining their teeming civilization. It’s been a staple in that part of the world all this time, and we only just discovered it on our grocer’s shelves a few years ago. Go figure. But it’s time we got in on it. Any food that’s equally at home in a primitive mountain village or in outer space has my respect. There. I think I answered all your questions. Oh, the Pesach thing. Ask your rabbi. Listen, I can’t help with everything. 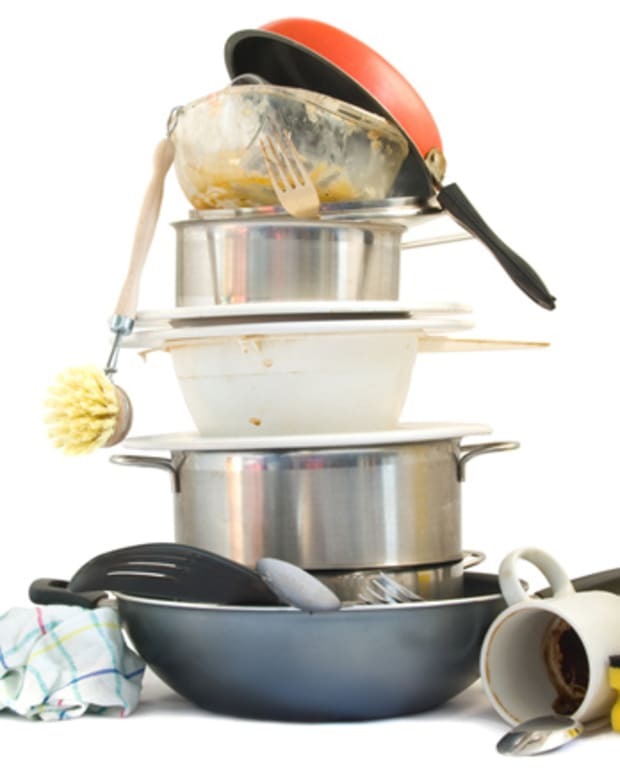 Quick & Kosher doesn’t include clean up, doesn’t do your dishes and doesn’t answer tricky halachic questions. 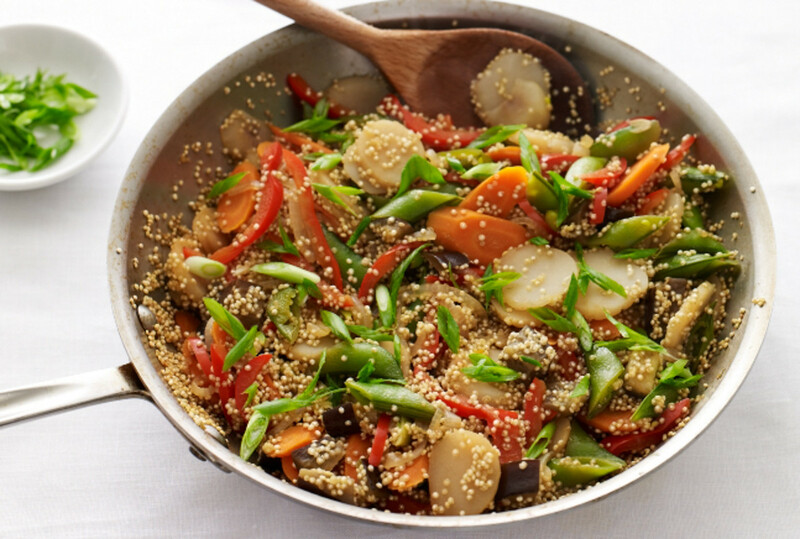 But I do have a year-round recipe for you: Asian Vegetables with Quinoa. 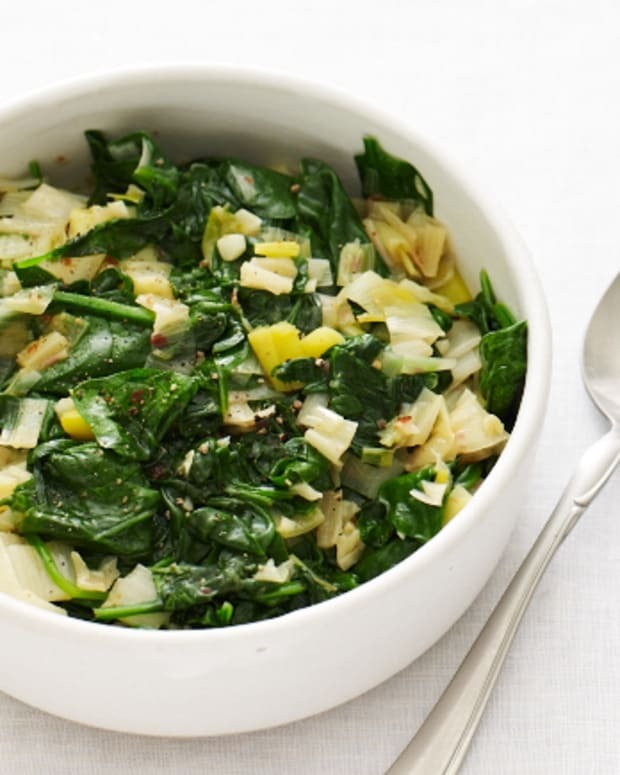 Light and totally vegetarian, you will feel good about yourself after eating this for dinner. Do I get points for that? 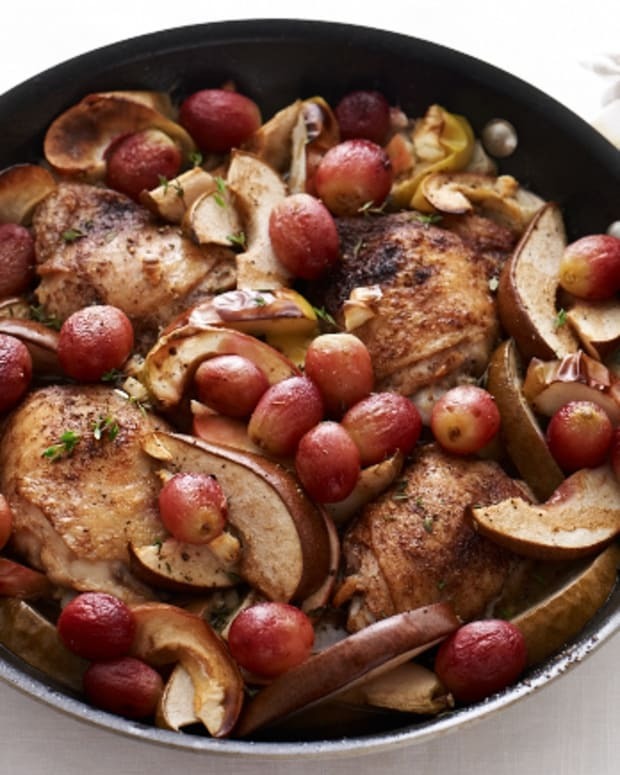 And if you are looking for one skillet meat dishes don&apos;t miss my my Chicken with Roasted Winter Fruit and Steak with Red Wine Glazed Vegetables. 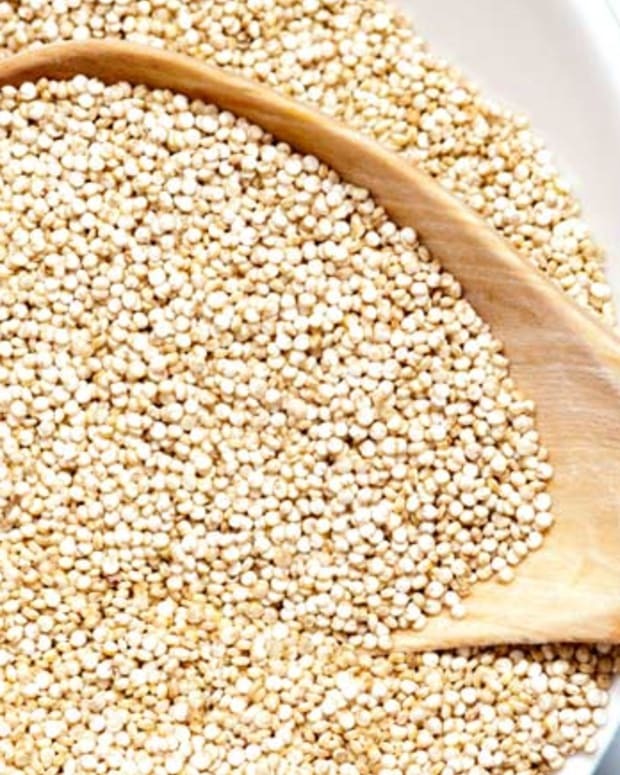 So You Bought Quinoa - Now What?